Miley Cyrus and Liam Hemsworth Married Already? Miley Cyrus and Liam Hemsworth have been going strong ever since they got back together. The couple was engaged in 2016 after the got back together. Miley’s wild streak tamed and they both found stability. Despite their engagement, they never talked about when they were getting married. According to many interviews Miley especially talked about how marriage was really not in the books for her and Liam. She said that they were comfortable around each other. Marriage was a far fetched idea. Or was it? There are pictures and videos in circulation that are very suggestive. Miley is dressed in an ivory dress. Liam is wearing a black and white tux. And brothers Hemsworth came out together. All the signs point to one thing! MILEY AND LIAM GOT HITCHED! Yes, we cannot contain our excitement. Miley and Liam might be married. While there has been no news from the couple firsthand, there are people who have shared something. The couple most probably got married on Sunday, 24th September. After that, they all gathered at what might be Billy Ray Cyrus’ house. Their surfer friend, Conrad Ray Carr posted videos on his Instagram that made everyone really expecting the new. In the posts, we see that the two celebrities and their family and friends are together, celebrating something. We took out three photos which could indicate what we believe to be true. We see in the picture that there is cake. Miley and Liam are holding a knife, pretty big one. There is a tiered cake. And people are drinking. Wedding or not?? There is a video on Carr’s story in which we can see shiny balloons in the background. They say, ‘MR.’ and ‘MRS.”? Who thinks that this is not an indication that someone in the room got married. Liam and Miley are the most likely ones to have tied the knot. One thing that I believe would have confirmed that this was a wedding was Hemsworth brothers coming together. Liam is not the only popular celebrity in the family. If you don’t know, Liam has two other famous brothers. 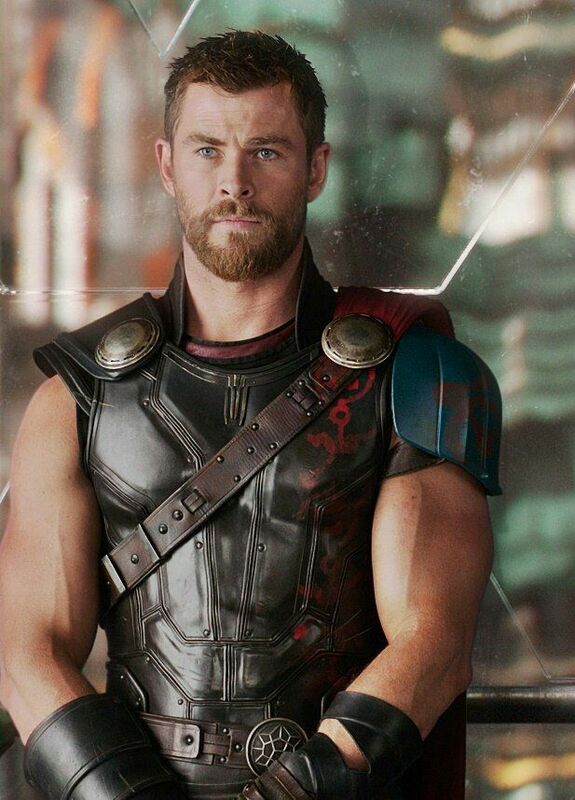 There is Chris Hemsworth whom we know as Thor from the MCU. Chris Hemsworth is also going to be starring in a new movie International Men In Black. And if you don’t know or never noticed before, but I do (because I have been crushing hard on him), Luke Hemsworth plays Ashley Stubbs on HBO’s Westworld. When Miley and Liam got back together, Liam’s brothers were skeptical about the relationship. Them being there, together, despite their busy schedules was my sign that there really was a wedding. According to the video, both Luke and Chris were not only there. They also did a collective shot. Another reason to believe that the wedding might have happened, Noah Cyrus‘ Instagram story. She is almost crying in the story and she also included a ‘HO HO HO’ sticker. One picture also featured her sister. Brandi. All these clues! And Liam and Miley still want us to turn a blind eye to their wedding. Which they have still not confirmed. Do it already! We need to end this year to end on a high. Miley and Liam have been the symbol of hope and strength. Even after they lost their home in the Malibu fires, they stayed strong for each other. It will be an ultimate modern fairy tale if they got married.